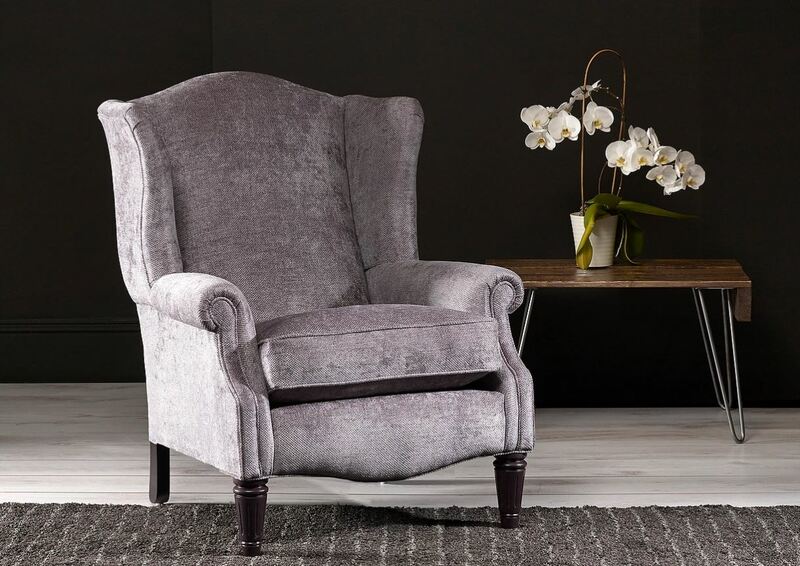 Grand in style and rich in comfort, the Jasper range offers supreme deep seated comfort in either scatter back or formal back options. The classic flared scroll arm with pleated border detail looks fabulous in a wide range of covers from traditional stripes to contemporary plains. The choice of leg colour and castor finish complete the final touch.